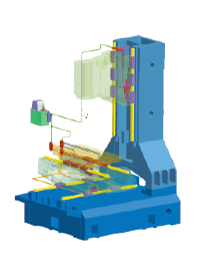 Test and analyze by using the most advanced finite element method and utilizing the pressure distribution of the computer simulation structure, the vibration source analysis and design changes, the structure location and other important mechanical and physical change factors in order to ensure that the design of all mechanical parts is improved to the optimum. Although the cost of iron castings is higher, Gamma adheres to use of the iron castings to manufacture the main components as the damping capacity of the iron castings is ten times higher than the steel castings. 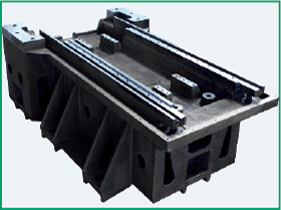 The reinforcing ribs are also arranged in Gamma iron castings in order to minimize the distortion and maximize the damping capacity. 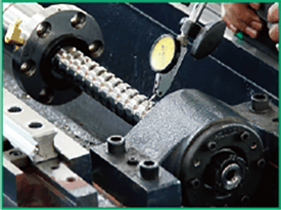 In addition, all Gamma iron castings are thoroughly inspected to ensure there is no crack before and after machining. 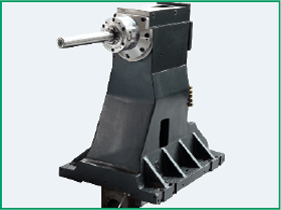 The high-rigidity ultra-wide base and the chevron column are made of unibody HT300 cast iron to enjoy good stability, high rigidity and fine firmness and provide the most stable heavy load supporting force, and the workbench is not overhung and has excellent rigidity and stability in combination with the strengthened design of all shafts. 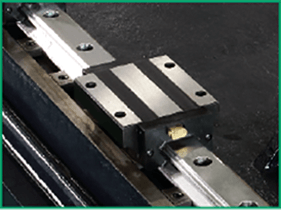 Each linear guideway uses the quenched steel linear rail, which is preloaded to achieve the zero clearance and the full load capacity in each direction. 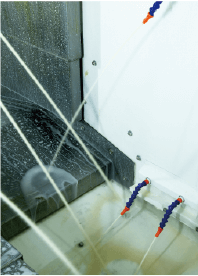 X-axis and Y-axis precision linear ball guideway. 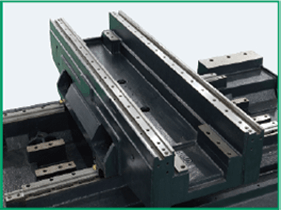 Z-axis precision linear roller guideway. 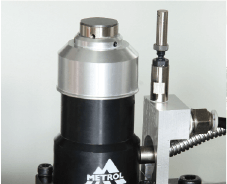 The back clearance free, low noise and steady temperature rising control high-precision ball screw is used and is parallel to the guide rail through the precision measurement. 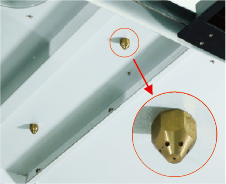 The preloaded precision nut eliminates the back clearance. With the ultra-wide supporting anchor, the supporting area is large; with the supporting of box structure, strong stability and good rigidity, the product is suitable for heavy cutting machining. The double-T ultra-wide structure extends the contact span of the saddle, enhances the torsional strength, strengthens the dynamic stability and ensures speediness and stationarity. 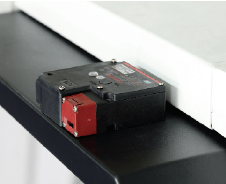 The ultra-thick and ultra-large table is arranged on X-aixs flatwise, the weight is distributed uniformly on the workbench, and the rigidity and the bearing capacity are ultra-strong to ensure that the guide rail of the machine tool is durable and holds precision for a long time. High-strength column structure design is adopted to bear heavy cutting and high-speed running without deformation. You will feel true powerful force. 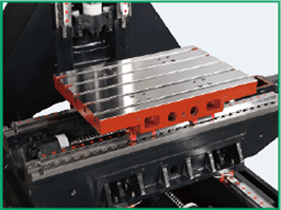 With the supporting of ultra-large and ultra-wide column, the internally reinforced layout and the grid intersecting arrangement of rib plates, the anti-torque ability is strong, so that the product is suitable for heavy cutting machining. 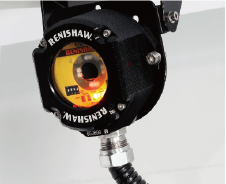 The direct-link spindle is matched with the head stock with the rib strengthening design, featuring high sensitivity, no belt noise, low shock and no back clearance. 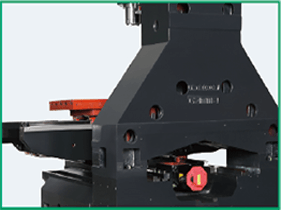 The proportion of contact length between the spindle head and the column is proper, being golden proportion, providing steady support for the spindle, greatly improving the supporting area of the machine head and having very good machining stability. 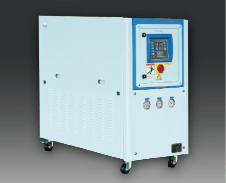 Automatic Lubricating System:The positive displacement point-to-point lubrication is used to ensure that the lubricating oil is filled into each oil inlet and uniformly distributed on the machine. 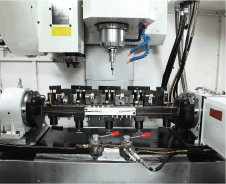 High-pressure backward flushing chip removal system:Two vertical motors are installed, one is used for backward flushing on two sides, and the other is used for the machine to directly cool the machined workpieces. The new backward flushing chip removal design is adopted to rapidly and thoroughly remove the chips attached to the inside of the machine. 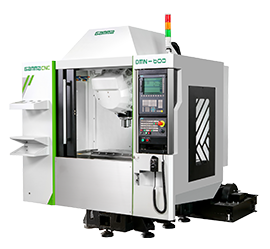 The high-pressure backward flushing chip removal system mainly carries away the machining heat generated in the chips to ensure the machining precision and the surface smoothness of the workpieces as well as the machine precision. Heat exchanger:The heat exchanger is used in the electrical box to ensure that the heat in the electrical box is extracted rapidly to maintain the temperature in the box and stabilize the operation of control system. 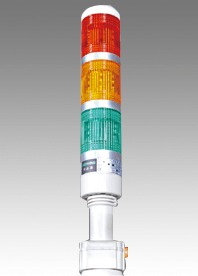 Tricolour light:The tricolour light is arranged at the conspicuous position of the machine. When the machine is out of order, the tricolour light gives warning to the operator. 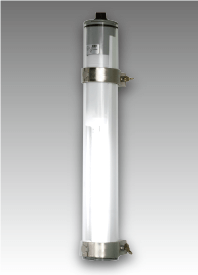 One explosion-proof light is reasonably arranged on the two sides of the machine to fully ensure adequate lighting and protect the eyes from strong light. Oil-water separator: The oil-water separator separates the oil from the mixture in the event of oil-water mixing, and ensures the quality of cutting fluid. The recovered oil can be reused to save the cost. Manual tool setting gauge： High precision The manual tool setting gauge has the repeated positioning precision of 1μm, the direct driving contact mode and high parallelism, and can measure the small diameter tool.High leakproofness The manual tool setting gauge has the level of protection of IP67, is waterproof, oilproof and cutting fluid resistant, has good leakproofness and keeps high precision for a long time. 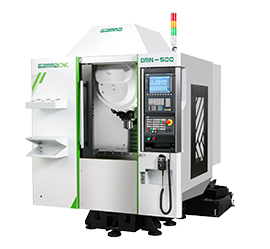 In the machine detection process, 90% non-cutting time is saved, and the process control is improved, so that the non-benefit tool setting and workpiece aligning time is shortened. The workpiece scrapping caused by the aligning error is eliminated. 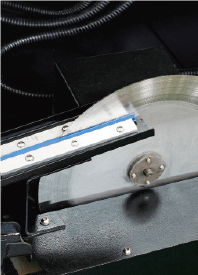 The workpiece is accurately detected to reduce the offline detection non-cutting time after machining. 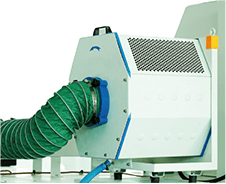 Energy-saving and environmentally friendly oil mist collector:It has high filter efficiency and statically filters; it is stable and reliable, and has high maintenance cost and low noise; it has high safety, no spark, no high voltage risk and vulnerable components; it can rapidly collect and capture the oil mist and dust and greatly improve the working quality of the machine. 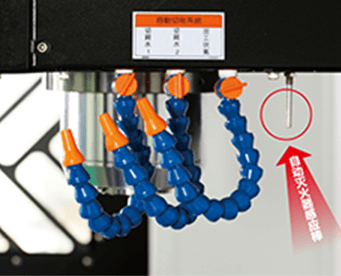 Cutting fluid cooling system:It prevents the cutting fluid from being deteriorated, and effectively controls the cutting fluid to offer what is required by the machine at the specified constant temperature to greatly improve the machining precision. 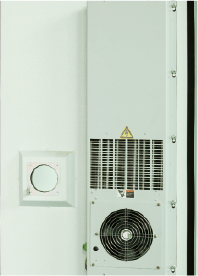 Air conditioner cooler for electrical cabinet:The installation of air conditioner cooler can keep the temperature in the electrical cabinet constant to effectively stabilize the operation of control system. Automatic fire extinguishing device:It has three start modes, i.e. automatic start, manual start and mechanical forced start. For the special fire extinguishing requirement in the enclosed space of the machine, the new automatic fire extinguishing device realizes the automatic fire detection and the automatic fire extinguishing for the machine and has working stability, reliability and safety. 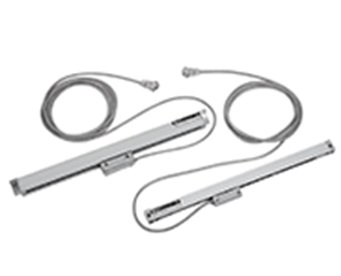 Automatic safety lock:The safety door interlocking device adopts the individualized design to protect the personal safety to the maximum extent and prevent the moving parts from causing injuries to the users. 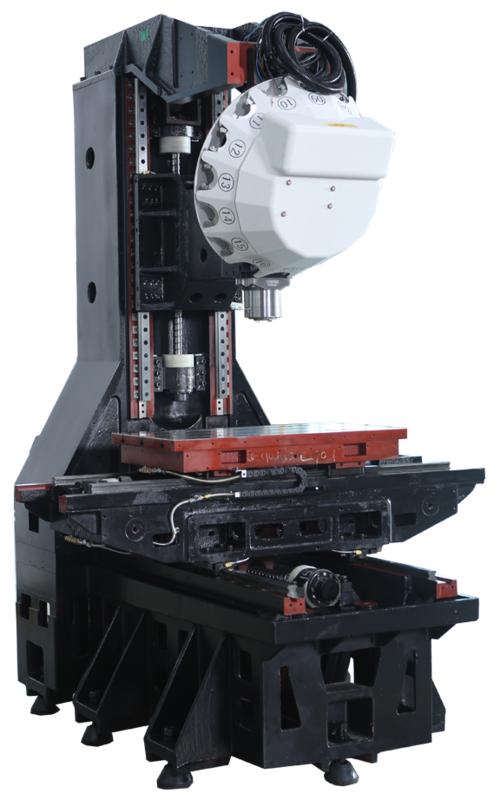 Fourth axis:It uses the high-precision gear for positioning to ensure that the partitioning precision is ±5 seconds. 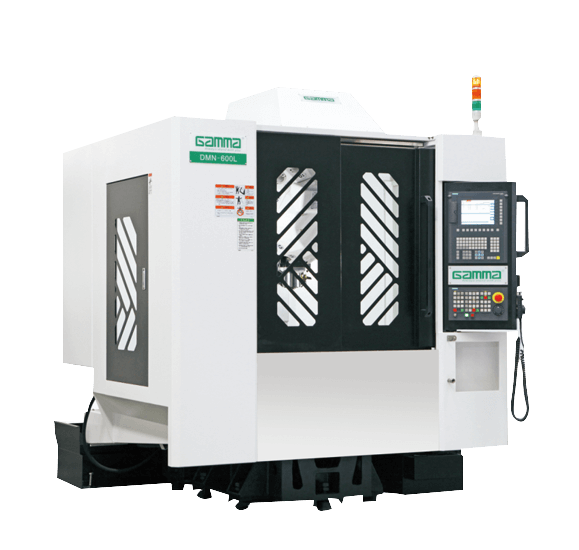 It has a precision structure assembled coupler not to float when partitioning.In combination with the fourth axis, it can machine multiple surfaces and reduce the non-machining time when the workpieces is loaded and unloaded. *1. The specifications will be changed for the continuous improvement of models without prior notice; our company reserves all the right for the final explanation. *2. 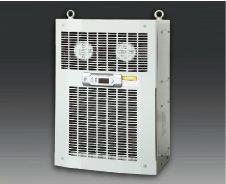 For spindle motors and servo motors, β motors are optional. Contact the business agent of our company. *3. 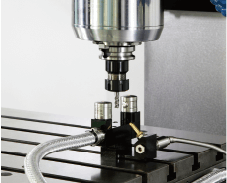 Other type spindles and control systems can be custom-made.